Perfect for the Acesonic KOD-6000 Karaoke Media Jukebox! 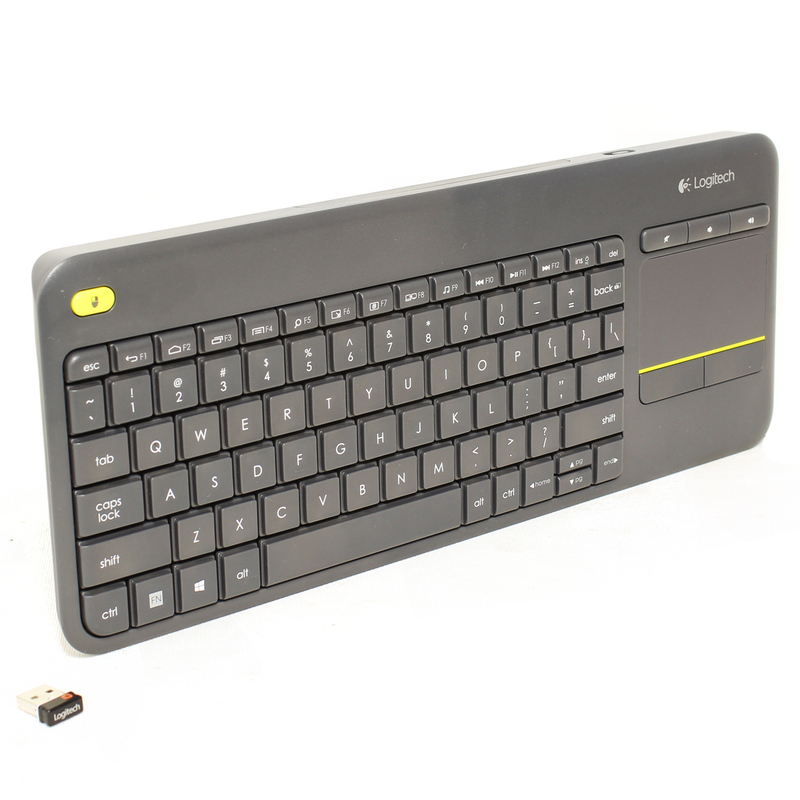 Gain full control and navigate around your media jukebox with a keyboard and touchpad, wirelessly! 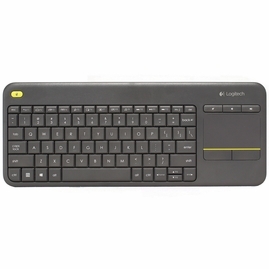 Searching for songs with the familiarity of a keyboard and mouse pointer will speed up the creation of a playlist and allow you to hop around all the functions much easier than using just a remote control. You'll get to spend more time singing and entertaining guests than in the menus. Use this along with the free tablet or smartphone app for total control! TV entertainment shouldn't be hard work. Kick back and navigate your TV-connected system from the comfort of your couch! 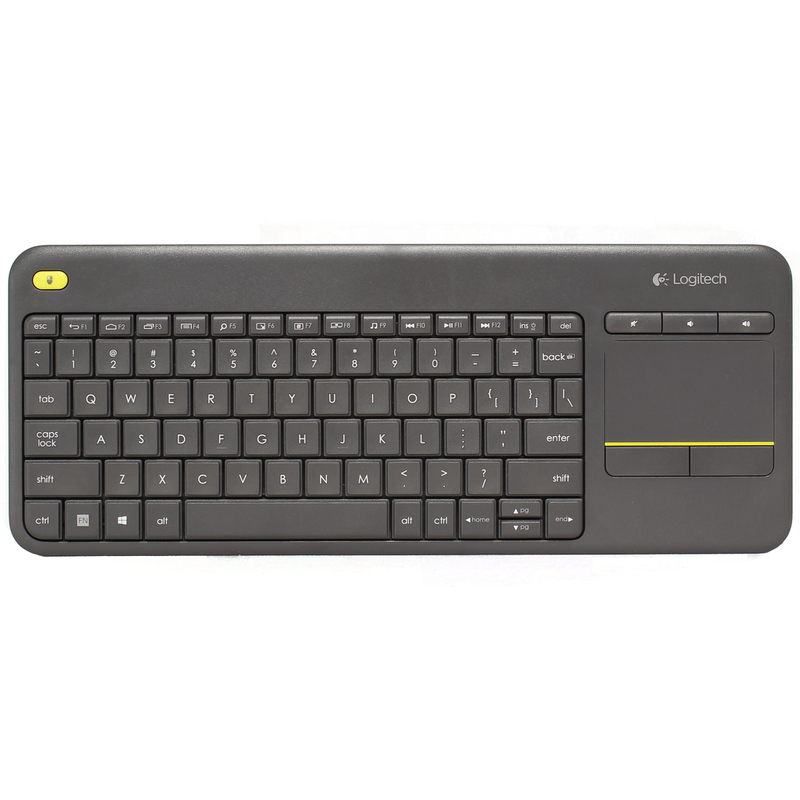 Enjoy seamless control of your system, without the hassle and clutter of a separate keyboard and mouse. Comfortable, quiet keys and a large (3.5-inch) touchpad make navigation effortless. Watch video, browse the web, type and more, without annoying delays or dropouts.